Posted on May 11th, 2017 by Lorna Parsons and filed under Architecture, BPN News, Urban Design. 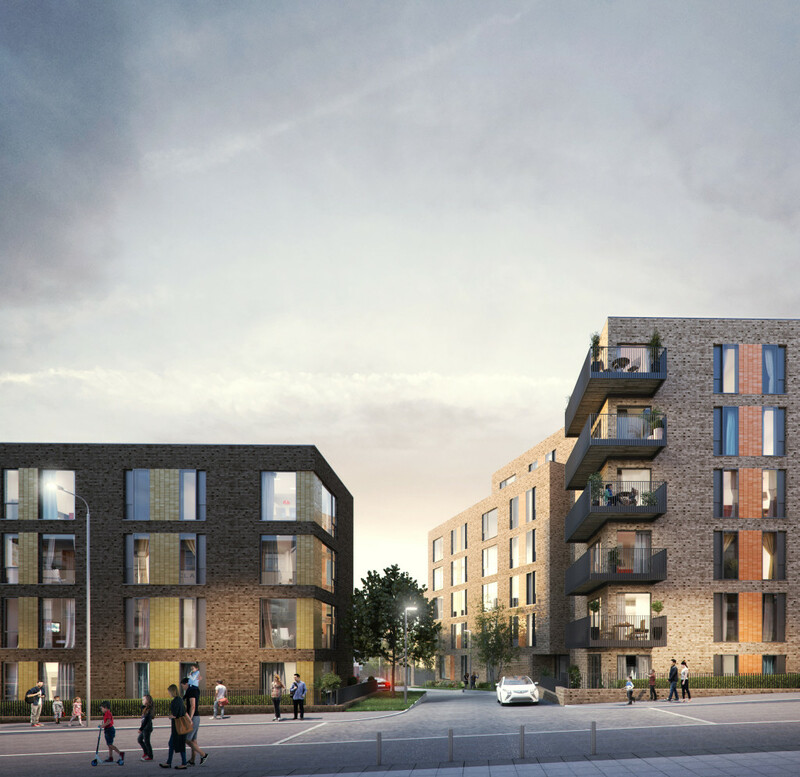 Our proposals for this development at Sherborne Wharf have today been unanimously approved by Birmingham City Council. Located on Sherborne St, near to Broad St, Brindley Place and Sherborne Loop canal the scheme for Inland Homes is for 146 residential apartments, two thirds of which are 2 bed. Parking is provided at 70%. The development is arranged as a series of wings to create landscaped gardens for residents which sit over the basement car park. The heights of the blocks which range from 2 – 6 storeys are set to correspond with the surrounding buildings. A uniform palette of pale brick has been used along with repeating motifs such as recessed and projecting balconies, textured and glazed brick.